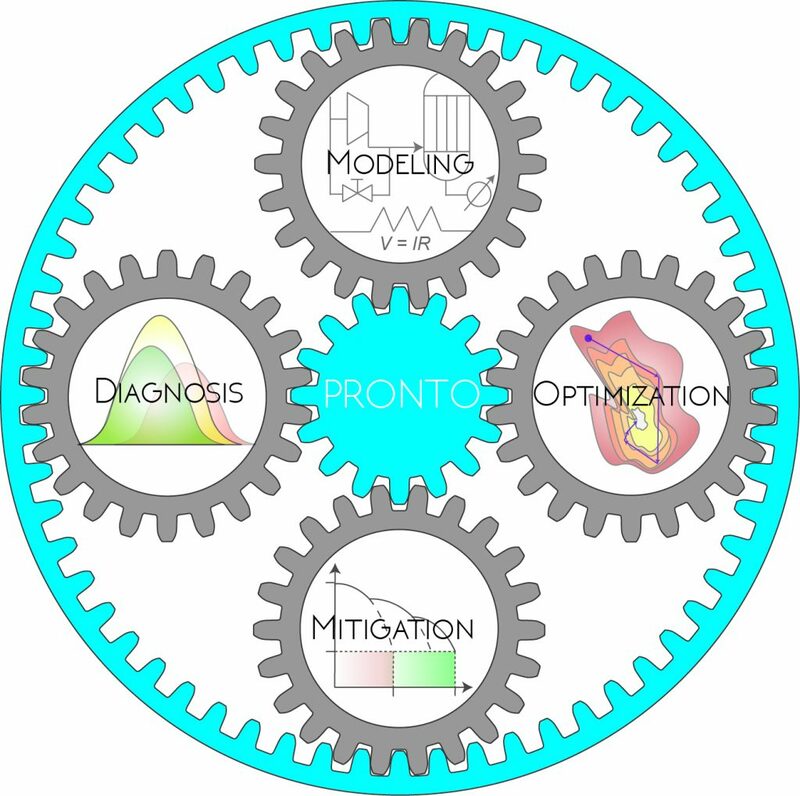 During the network meeting, the ChemEng Discovery Space allowed the ESRs within PRONTO to benefit from an unparalleled hands-on educational experience, with the four-storey high state-of-the-art carbon capture pilot plant representing a scaled-down chemical engineering plant- situated in the very heart of London. 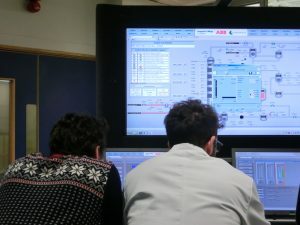 The centrepiece of the facility is the show-stopping ABB control room, accompanied by the installation of several brand new laboratories kitted out with the latest chemical engineering teaching equipment. More information about the plant can be found here.